The Regional Program on “TVET for Global Competitiveness aims to impart and inculcate the importance of TVET in gaining a competitive edge in the global economy. 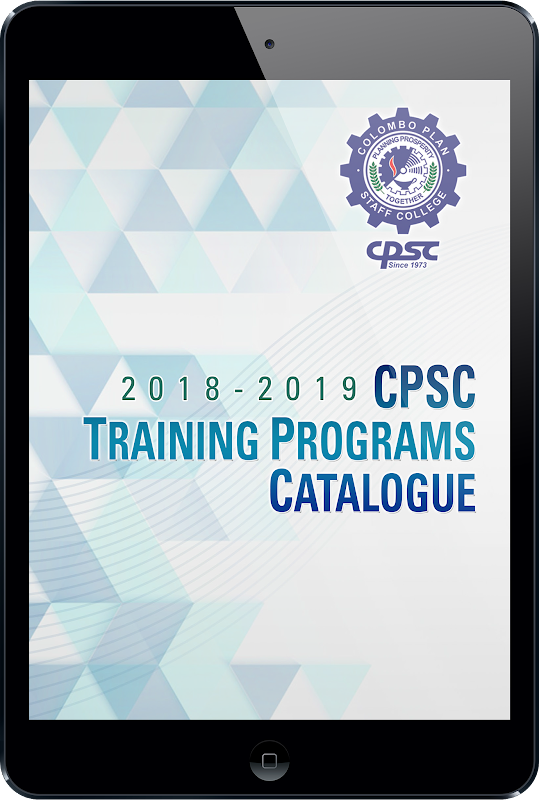 The program also targets to identify the emerging trends and possible opportunities, as well as the current and future resources that might be harnessed to gain an edge amongst the international TVET and labor market playing field. Included in the program is the International Conference on “Skills for the Future World of Work and TVET for Global Competitiveness”. 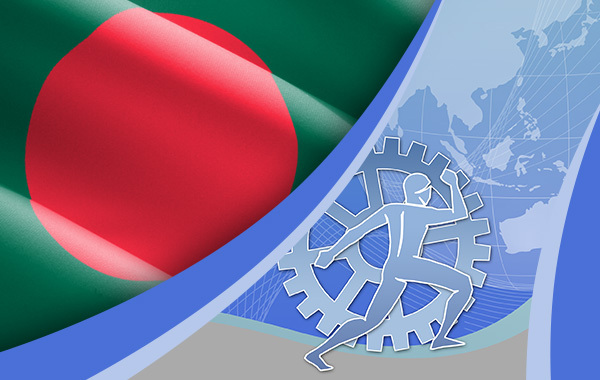 Both events are organized in collaboration with the Institution of Diploma Engineers Bangladesh (IDEB), Directorate of Technical Education (DTE), International Labour Organization (ILO) and the Bangladesh Technical Education Board (BTEB).